$750 tax incentive for first-time buyers. When you buy your first home, you may be able to take advantage of the Home Buyers Tax Credit (HBTC) when you file your tax return. The $5,000 non-refundable HBTC provides up to $750 in federal tax relief. You qualify if neither you nor your spouse (or common-law partner) have owned and lived in another home for the past five years. For more information, visit the Action Plan website at www.actionplan.gc.ca/en/initiative/first-time-home-buyers-tax-credit. Maternity leave – Some lenders use full employment income if the employment letter confirms a return date within one year. Being fully prepared to verify your income will make a considerable difference to your stress level and mortgage success. If you have any questions, ask! Contact us now to speak to an expert or to get pre-approved, apply now through our secure website. Categories: Homeownership, Your Home, Your Money | Tags: First Time Home buyers, homeownership, mortgages | Permalink. Dennis is a 29 year old Canadian Citizen. Like many Canadians, Dennis lived and worked in America was for the last 10 years. During his absence from the country, Dennis filed his taxes in here Canada, for rental income, from the property that he owned in Clarington, Ontario. In 2015, upon his return to reside in Canada, Dennis was looking to buy a new home. He was however unaware of an old derogatory credit issue from years back, which had not been solved. As a result, this credit issue made it impossible for Dennis to obtain funding to purchase his new home, through a bank. By contacting the team at MiMortgage.ca, Dennis was able to secure mortgage funding through a credit union, which enabled him to buy his new home. Having a tough time securing mortgage funding due to unresolved credit? We maybe able to help. Speak to an expert at MiMortgage.ca for a quick assessment of your circumstances and for advice on how you can build or improve your credit. Fictitious names have been used in order to protect our clients’ identities. The deadline for CMA Award nominations has been extended until February 19, 2016. The Mortgage Intelligence, Oshawa office has been nominated for an award of excellence for Best Customer Service from an Individual Office, by Invis-Mortgage Intellegence. As soon as you enter this wonderful office you get a welcome feeling of warmth. David and his team have really perfected the customer service experience, with processes and systems in place to ensure that clients and partners stay well informed, before and after the mortgage closes. 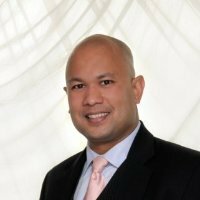 David says he is in the relationship business not a transactional business, and starts his day by making customer service calls to his clients – just to check in. As a result, 80% of David’s business is referral based. David also provides exceptional monthly training sessions for staff and agents to elevate their success. You are required to complete your name & contact details, name & contact details of your nominee and write a short review about your experiences with David and his staff over the years. Categories: Mortgage Brokers, Uncategorized | Permalink. 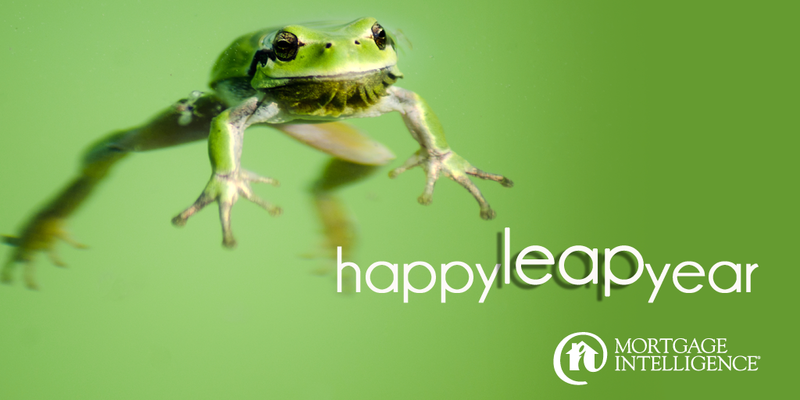 Year 2016 is a leap year… this means the final day for RRSP contributions for 2015 tax deductions is February 29. 10 STEPS TO HOME OWNERSHIP. UNDERSTANDING THE MORTGAGE PROCESS. Dreaming of being in your very own home in Durham Region this summer? Maybe it’s not as far away as you think. In fact, you might be just ten steps away! Start off on the right foot and get professional mortgage advice! We can help you determine if you’re ready to buy, or give you some tips on how to get ready! We will let you know how much home you can comfortably afford. Work with an experienced realtor to find your home. Find your perfect home and make an Offer to Purchase that is subject to financing. Gather up the documents to support your mortgage request. Get your mortgage approval, waive your financing condition, and sign your mortgage commitment. Don’t make any significant changes to your income or debts before getting possession of your home. Meet with your lawyer approximately a week before the house becomes yours to finalize everything. Walk in your very own front door! Now that you’re home, we will help you make the most of your home ownership with tips to help you manage your mortgage, and power down your debt as quickly as possible. If you have any questions about the process or your situation, contact us now. Or if you’re ready to get into your home, Apply Now! Categories: Homeownership, Uncategorized | Permalink. The 90-day downpayment boost for first-time homebuyers. If you’re buying your first home now and it’ll be 90 days before your move, so let’s talk. The Federal Home Buyers’ Program (HBP) and a tax refund can boost the funds you have available for your purchase. First, make as big an RRSP contribution as you can – up to your contribution limit or $25,000 per person. You can even use your downpayment savings for this. Big RRSP contribution means a great 2015 refund. Then, after 90 days, you can go back into your RRSP and redeem your contribution under the HBP program. So you’ve got your original downpayment funds back PLUS a nice fat tax refund. 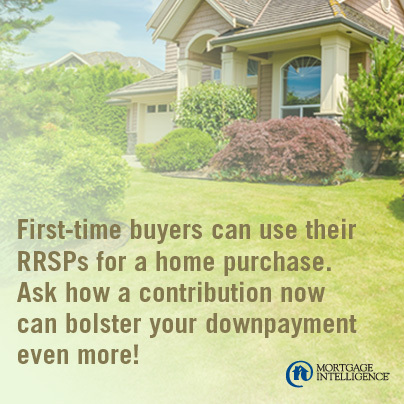 You’ll need to pay the withdrawn funds back on a repayment plan, but this strategy can make a substantial difference in the affordability of home ownership!